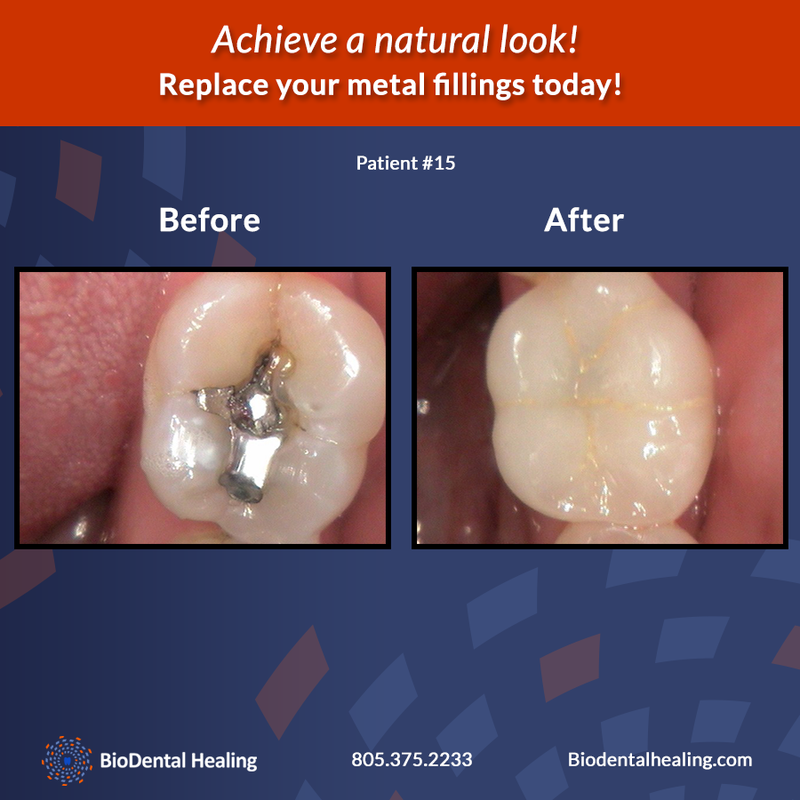 When it comes to choosing a filling material to restore a broken or decayed tooth, many people prefer the virtually undetectable, tooth-colored composite fillings and other white, non-metal fillings over the traditional silver fillings. While aesthetics is an important consideration, you should also think about the biocompatibility of the material. Most dental filling materials contain a controversial chemical known as BPA, or Bisphenol A, which is found in plastics and has been associated with a number of detrimental health effects. Just like metals (mercury vapor in specific) are said to leach into the bloodstream over time, researchers have also found that there are some oral enzymes that cause BPA from composite dental fillings to leak into the bloodstream. If looking to fill a cavity or replace your amalgam mercury fillings with white, tooth-colored composite fillings, you should ensure that they don’t contain any BPA. Scientists claim that the BPA is released in abundance immediately after the filling has been placed, with only trace amounts being detected in the body after 24 hours. Though the release of BPA in your bloodstream is not continuous, as is the case with mercury vapor, most health-conscious patients enjoy peace of mind knowing that their dentist has used the safest materials and treatment approaches possible. Although there are some materials that are considered broadly biocompatible, and can be safely used on the vast majority of the population, each person is unique biochemically. Your dentist should test any dental materials against your blood serum to ensure biocompatibility, in addition to taking into account your own history of illnesses, environmental exposures, and medical and dental treatments, among others. This entry was posted in dental fillings and tagged amalgam filling removal, tooth colored fillings, white fillings. Bookmark the permalink.